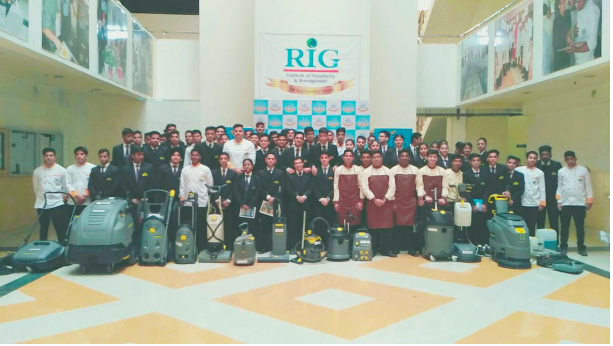 RIG Institute organised a demonstration of Karcher Cleaning Systems on 13th Dec at their Greater Noida Campus. 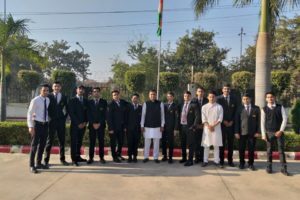 Mr. Hitesh Mathur, TGM – North & East along with Mr. Anurag Barman Territory Manager and their team brought many Housekeeping Equipments used in the Hotels today and explained where and how they are used. 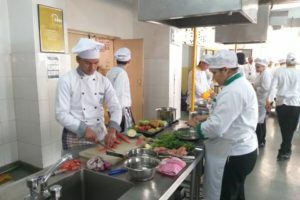 The students had first hand knowledge when they handled equipments on their own. The whole day training was attended by Ist year and IInd year students. 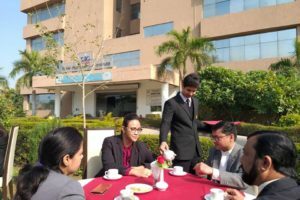 Work shop on "Service Excellence "